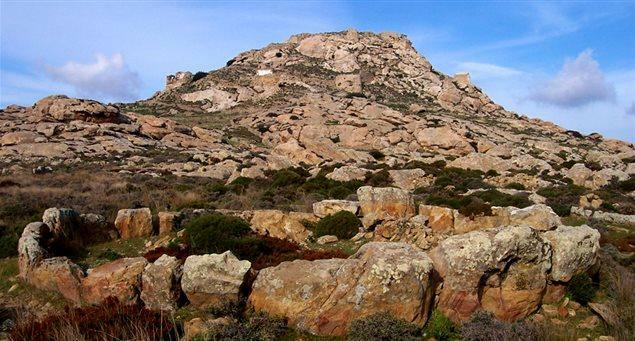 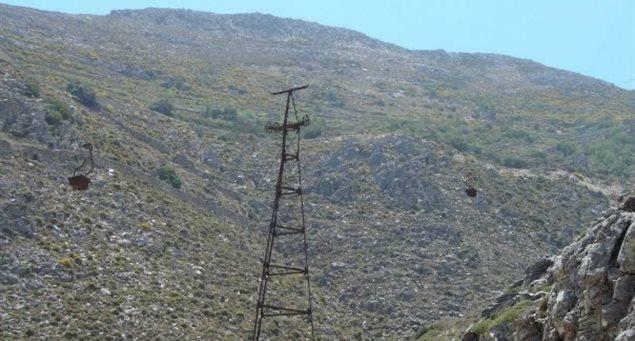 Explore hiking and trekking on Naxos Island. 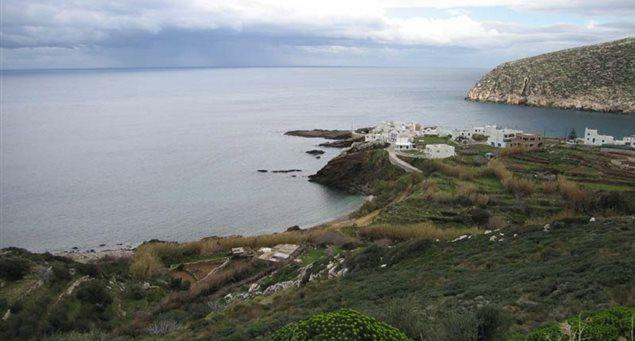 The island features a network of footpaths that measure hundreds of kilometers in total length. 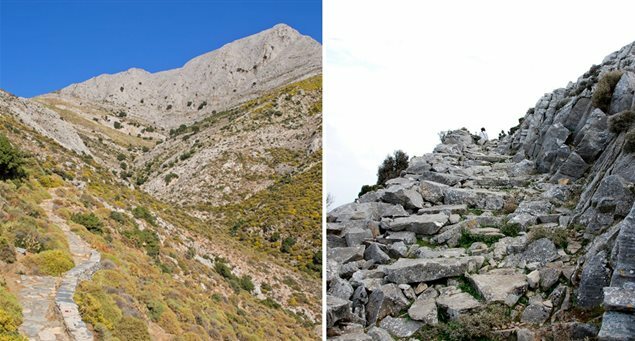 These natural trails once constituted the main means of access and transportation from one village to another, and from the settlements to the fields and other farming areas from antiquity to the late 1960’s. 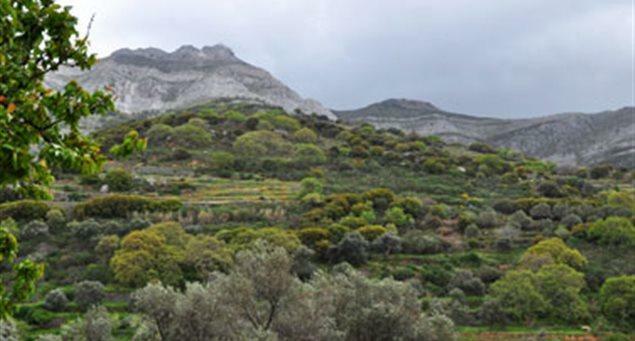 Of these walking trails and rural tracks on Naxos Island, we propose seven specific routes, which have also been set on map. 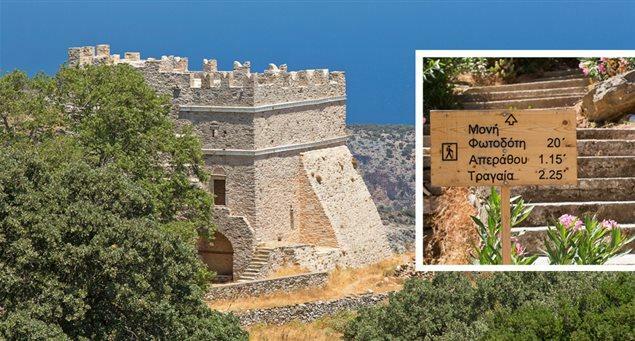 By exploring this network of trails of cultural interest –which will be updated and extended- trekkers will have the opportunity to admire an environment of particular natural beauty and acquaint themselves with the island’s history and culture. 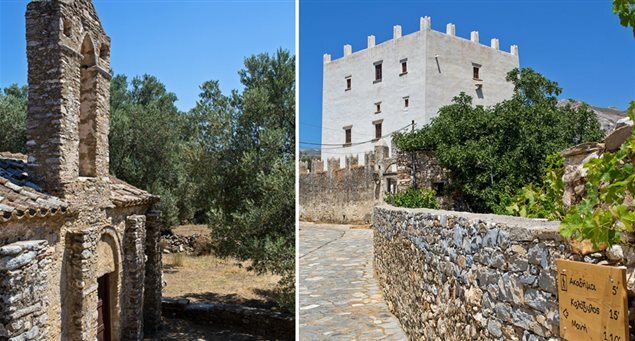 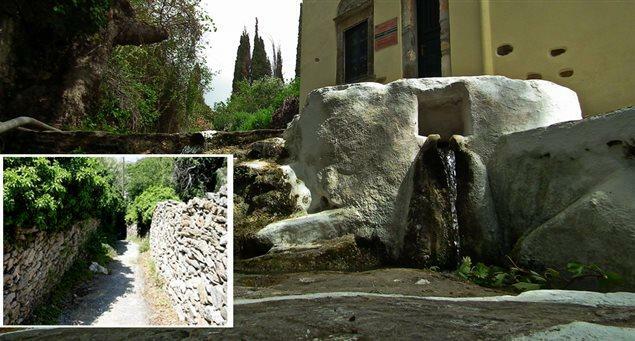 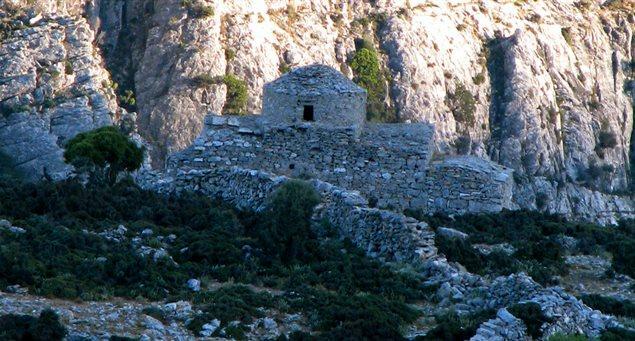 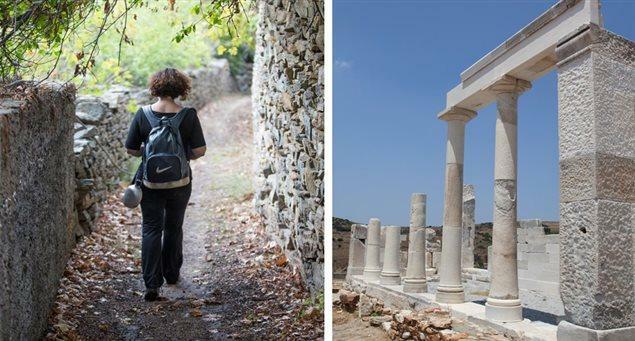 The proposed routes offer direct access to ancient monuments, medieval towers, traditional farmsteads, monasteries, churches and chapels but also to water fonts and mills providing insight to various aspects of the life of the people of Naxos.